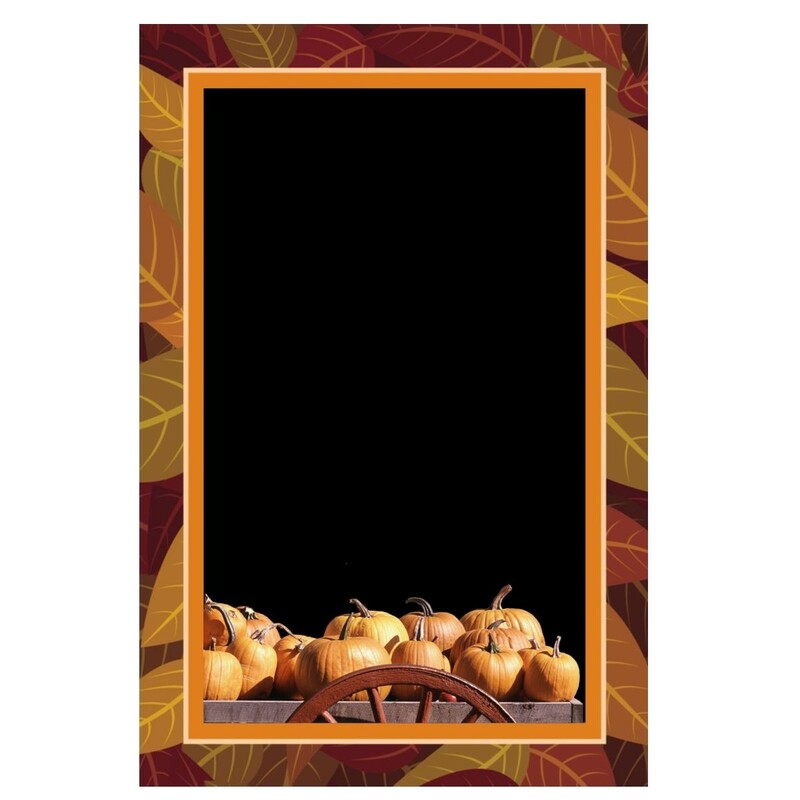 Our Harvest Party Award Plaque makes the perfect award for your classroom Halloween party or church fall festival! 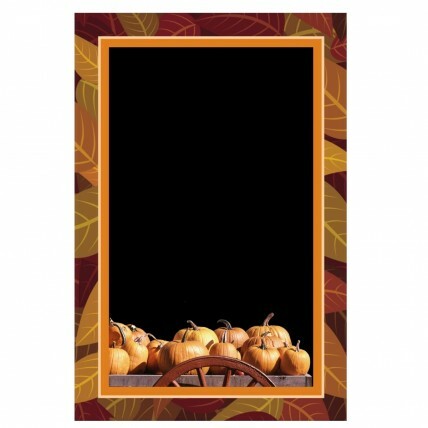 It features pumpkins and fall leaves in your choice of a black or white background. Choose from two sizes and add a personal message for FREE! 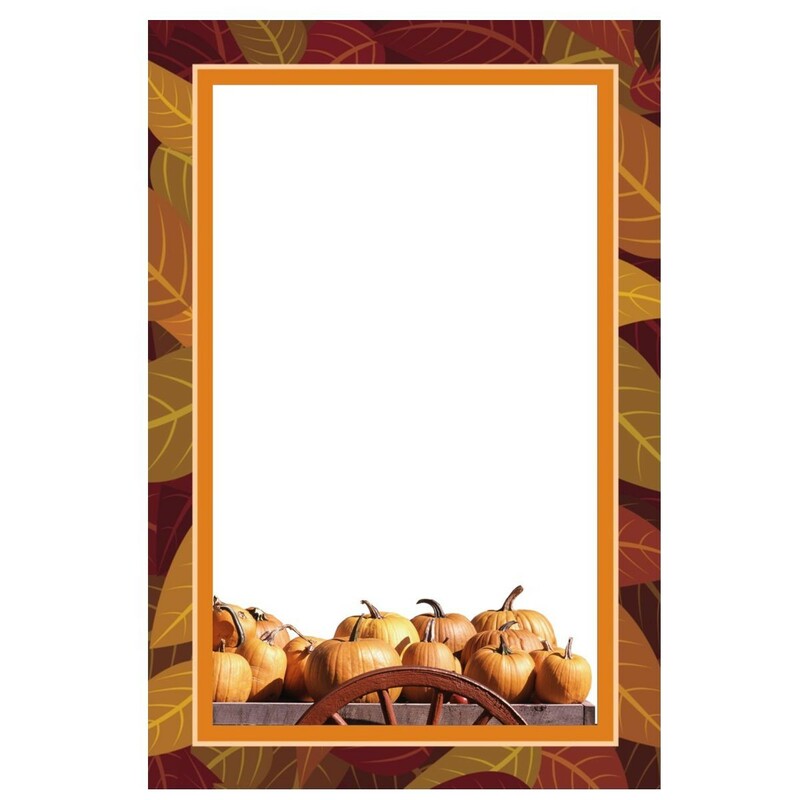 Makes a great harvest party prize both adults and kids will love!